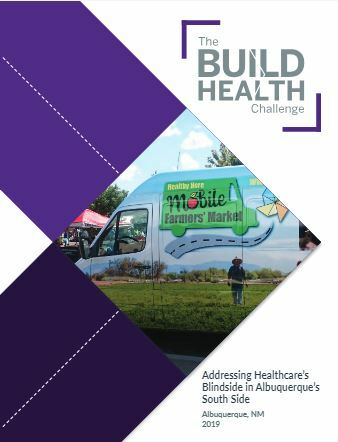 The Addressing Healthcare’s Blindside in Albuquerque’s South Side (AHBASS) collaborative participated in the BUILD Health Challenge’s first cohort with the intention of “making the healthy choice, the easy choice” for community members. Now you can learn about their strategies, approaches, application of the BUILD principles, and outcomes in this new case study documenting their work. Follow along in this case study and see how this Albuquerque, NM, based team addressed chronic disease and self-management in their community. Together, they established a multi-sector collaboration that resulted in a referral tracking system and a Mobile Farmers Market. In addition, the team implemented the Healthy Here Wellness Referral Center, an integrated chronic disease management referral system to link clinics to community resources in order to improve health outcomes. Through a series of interviews, partners shared how their collaboration applied the BUILD principles of Bold, Upstream, Integrated, Local, and Data-Driven; their results in addressing health and wellness; and the lessons learned along the way. This report was developed for cross-sector leaders and practitioners looking for innovative ways to address today’s most pressing health challenges. The strategy, implementation, and evaluation of one team’s efforts to create a “wellness ecosystem” in their community. Insights into the team’s primary goal of equipping healthcare providers to act on the social drivers of poor health and to using feedback to measure the impact of non-medical interventions. A behind-the-scenes look at the team’s referral tracker and wellness rewards program flowchart. Examples of innovative uses of technology to address gaps in healthcare. Stay tuned for the rest of the series scheduled for release with our BUILD Case Study Overview. 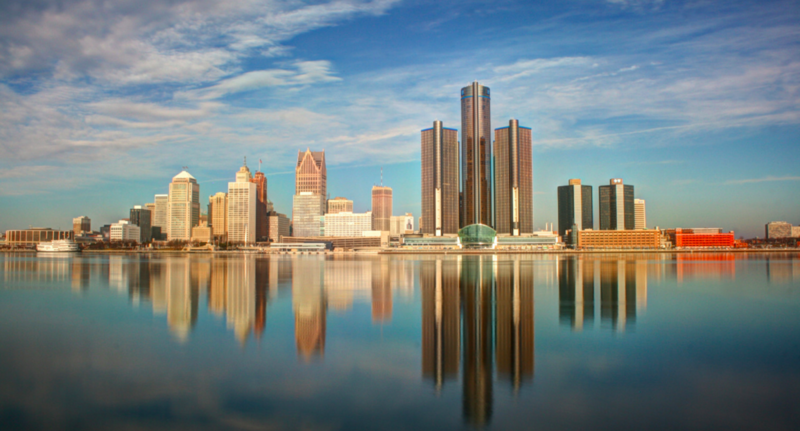 Joining Forces Planning Grants Announced for BUILD Health Challenge Grantees!